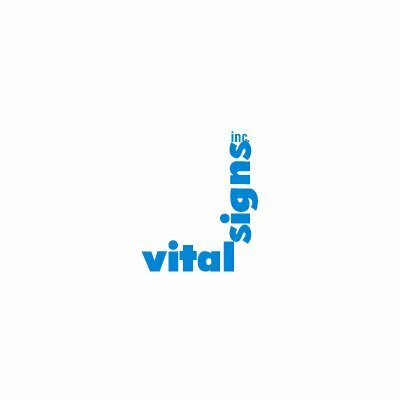 products and businesses, as well as in healthcare services companies. Generation of proprietary investment opportunites. Screen investments for match with Prettybrook’s investment criteria. 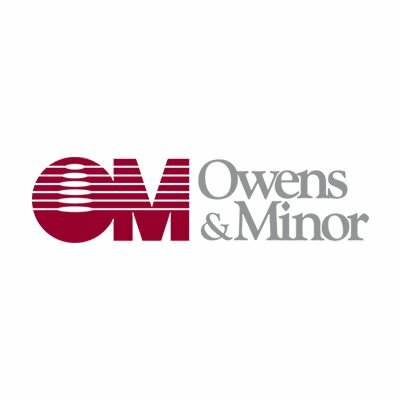 Substantial merger and acquisition experience and extensive industry network results in creative and favorable exit planning. What transaction types are we looking for? Control-oriented leveraged buyouts of privately held businesses, corporate divisions, and public companies. Restructurings/recapitalizations of privately held businesses. Staged transitions of corporate entities. Going private transactions. 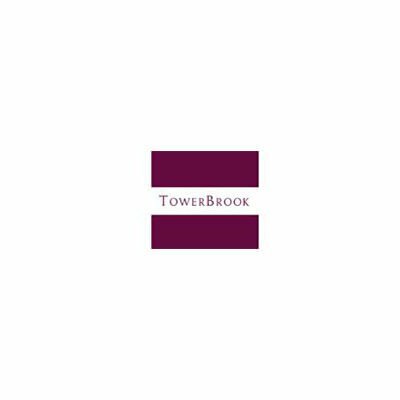 Stuart Essig worked closely with Towerbrook in identifying and partnering with this company. 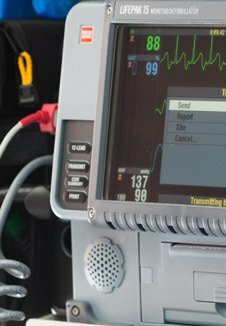 TriMedx started as a hospital clinical engineering department focusing on reducing expenses, optimizing service and enhancing the patient experience through innovative medical equipment management programs. 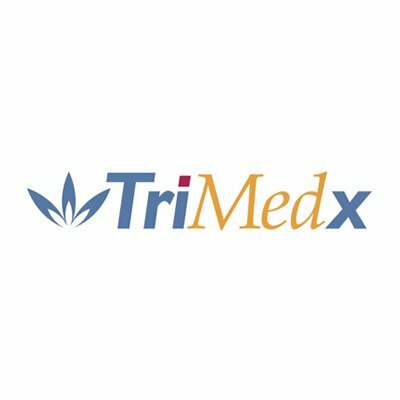 Today, TriMedx is recognized around the globe as a leader in healthcare technology management. 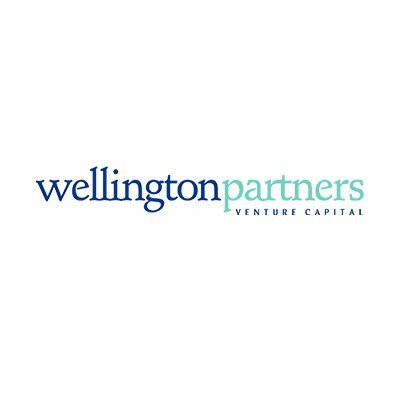 Prettybrook co-invested with Wellington Partners in this company which has developed a unique, minimally-invasive implantable device designed to provide long-term reflux control by restoring normal esophageal function through low-energy personalized neurostimulation. Prettybrook co-invested with TPG Capital in this company. 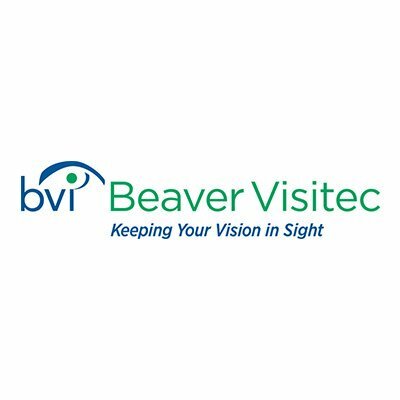 Beaver-Visitec International is focused on developing and manufacturing new, innovative and reliable products for a variety of ophthalmic and specialty microsurgical procedures. Prettybrook made a direct investment, along with Wellington Partners, in this early stage company which is developing a therapy combining a spinal cord implant with robot-assisted training with an aim to accelerate and augment functional recovery of people with spinal cord injury. Prettybrook co-invested with Water Street in this company. 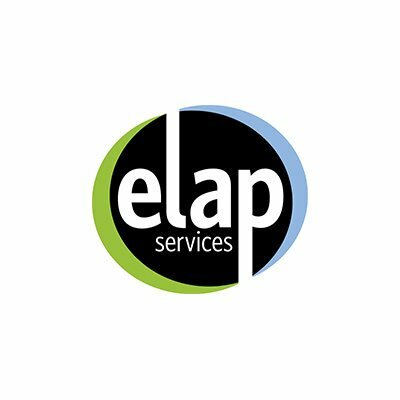 ELAP works with companies to design self-insured health plans and manage their medical claims. 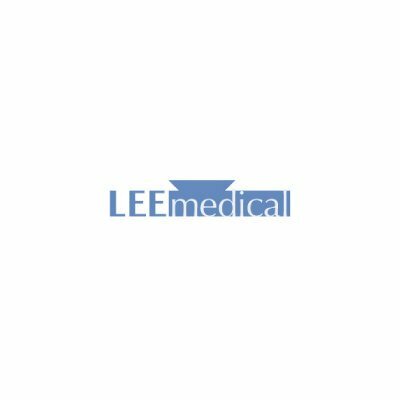 It conducts detailed audits on their medical bills and reprices them based on an analysis of the medical providers’ actual costs and Medicare rates. 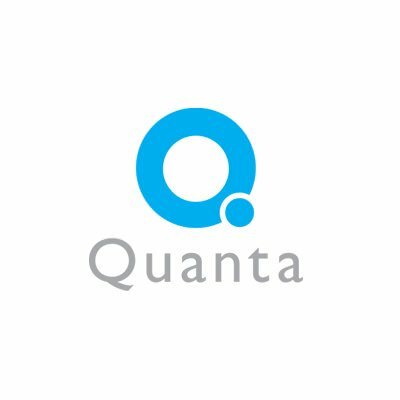 We have chosen to join forces with Prettybrook because we believe that the new equity and the industry expertise the firm brings to Dynatronic’s positions us to capitalize on current trends in the healthcare marketplace. 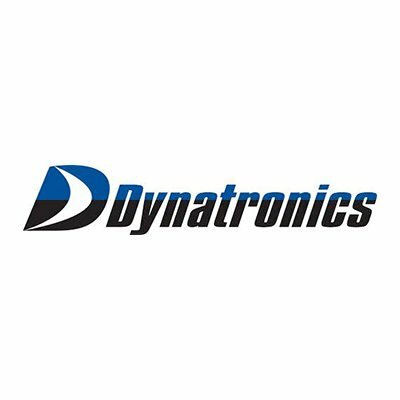 Our industry is changing and Dynatronic’s management is convinced that with the right partner there are transformative opportunities that would benefit the company and its shareholders. We are very enthusiastic about the synergies of a partnership with Prettybrook. 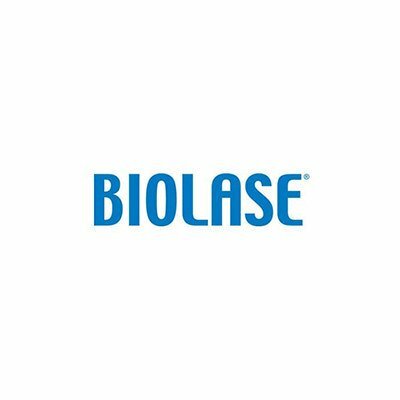 Stuart Essig is Chairman of the Board of this leader in the sports medicine market, having participated in the leveraged buyout of the business with Water Street Capital Partners. 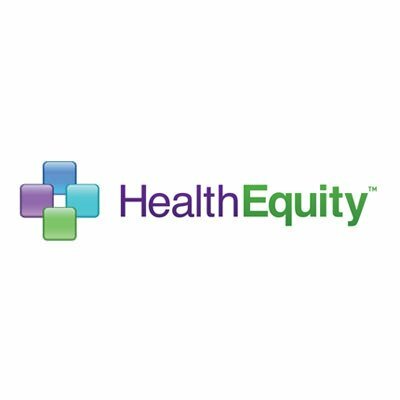 Prettybrook made a direct investment in this emerging player in Health Savings Account management. 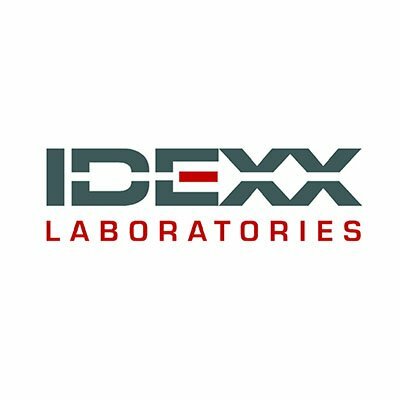 Recently completed IPO. 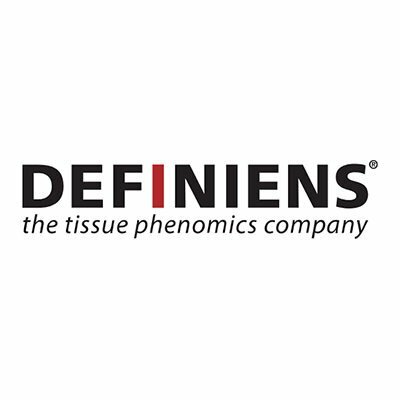 Prettybrook made a direct investment in this tissue phenomics company. Recently was sold to AstraZeneca. 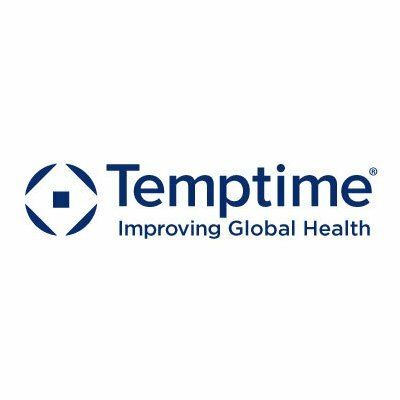 Prettybrook made a direct investment in this manufacturer of time-temperature indicators for sensitive vaccines, pharmaceuticals and medical devices. 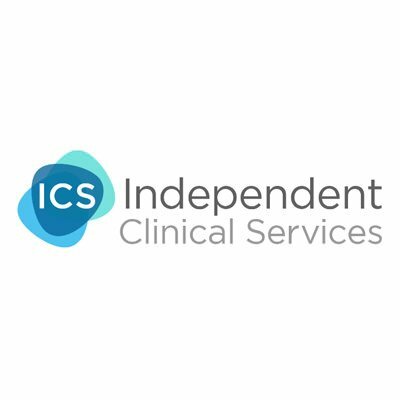 Prettybrook made a direct investment in this London based provider of staffing, complex care services and administrative outsourcing for clients in the healthcare sector. 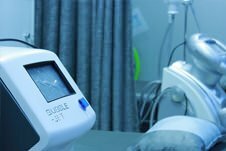 Prettybrook made a direct investment in this emerging player in home dialysis. 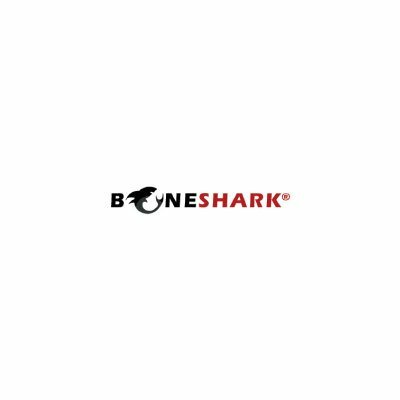 Prettybrook has a direct investment in this medical education company. Prettybrook has a direct investment in this emerging player in urologic devices. 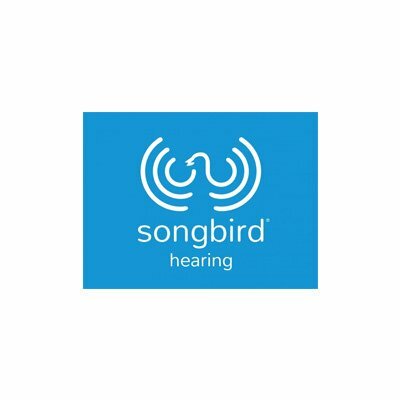 Prettybrook participated in the leveraged acquisition of this disposable hearing aid manufacturer and Erin Enright acted as a board observer. 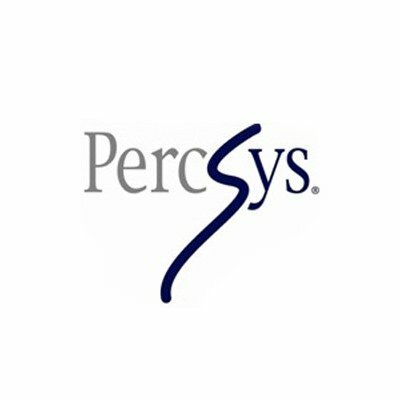 Prettybrook is a Series A investor in this emerging leader in spinal cord stimulation. 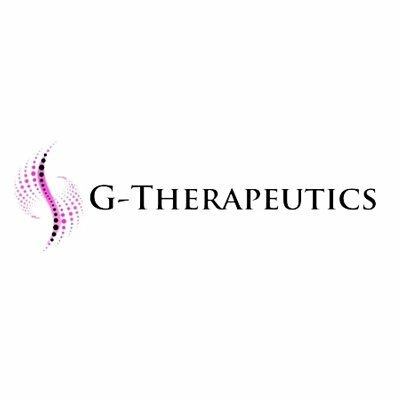 Stuart Essig serves as Chairman of the Board of Directors of this market leader in regenerative medicine. He previously served as Chief Executive Officer for 14 years. Erin Enright acquired this manufacturer of bone-marrow needles in 2004 and served as President of the company. 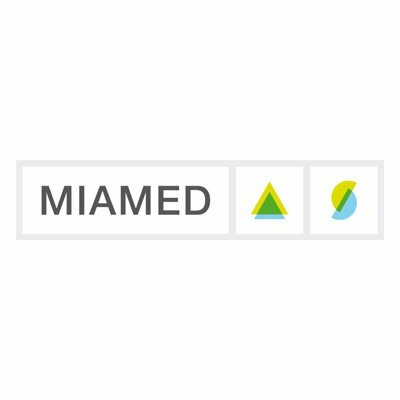 The Company was sold in 2013. Erin Enright acquired this manufacturer of disposable products for the spine market in 2011 and served as President of the company. 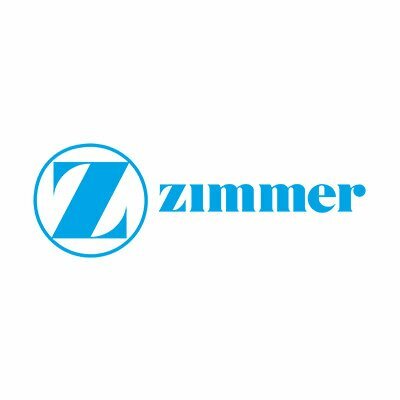 The Company was sold in 2013. Erin Enright participated in the IPO of HAPC, Inc as CFO in 2006, raising $100 million. 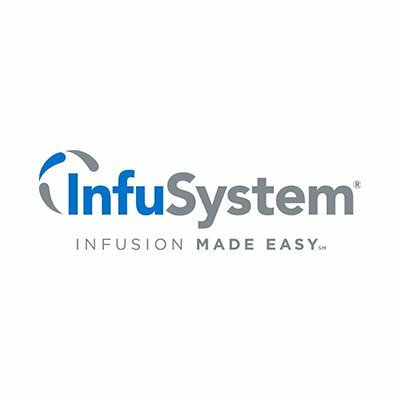 The Company consummated the acquisition of InfuSystem Holdings in 2007. 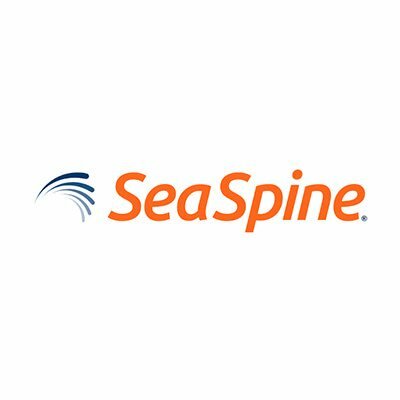 Stuart Essig serves as a Director and Chair of the nominating and governance committee of this spinal products company. Prettybrook co-invested with Water Street in this company. 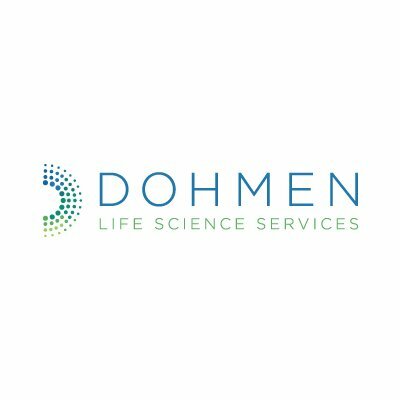 Dohmens is the leading independent provider of commercialization services to life sciences companies, providing market access solutions that encompass patient support, channel, technology, and compliance services. 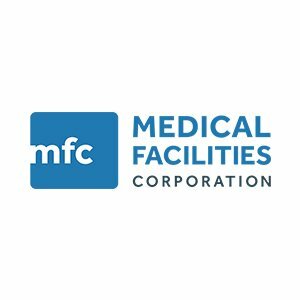 Prettybrook co-invested with Water Street in this company in order to create one of the world’s leading providers of sterile processing and operating room supplies. 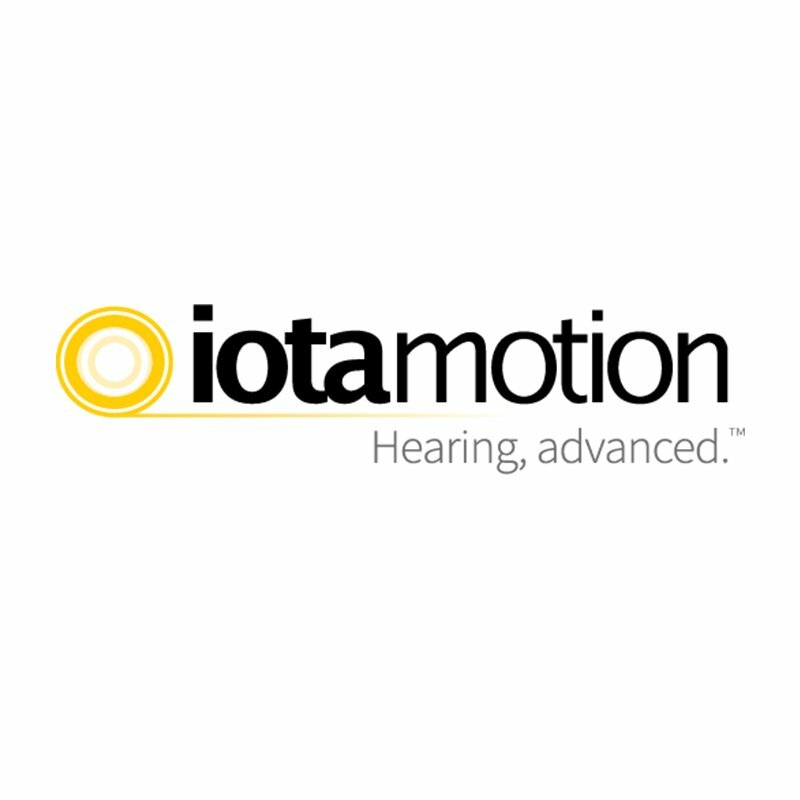 Prettybrook participated in a seed financing round in this medical device startup spun out from the University of Iowa’s Otolaryngology Department, to fuel the development of novel robotic systems for cochlear implantation surgery. 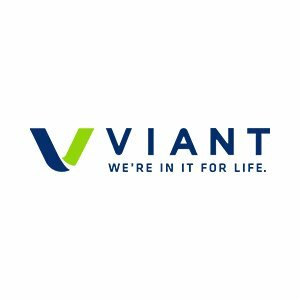 Prettybrook co-invested with Water Street Healthcare Partners and JLL Partners in Viant, creating a leading global services provider to the medical device industry. 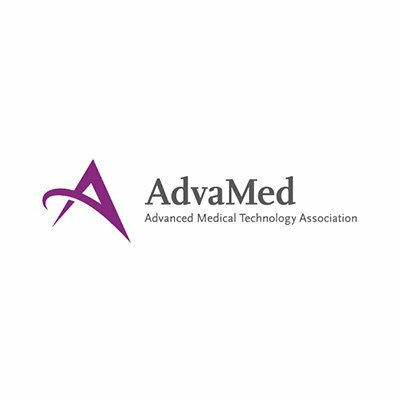 Prettybrook co-invested with Accelmed in this company. 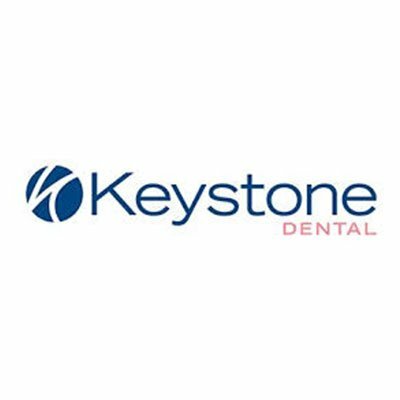 Keystone Dental is an oral healthcare company that delivers advanced, easy-to-use implants, bio-materials and planning software for dental professionals focused on providing the most functional and most aesthetically pleasing outcomes possible. 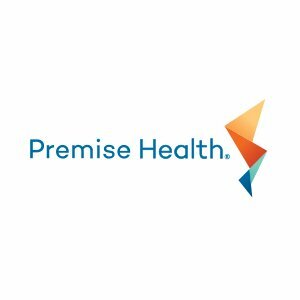 Premise Health is the nation’s leading direct healthcare access company pioneering new models to deliver healthcare. 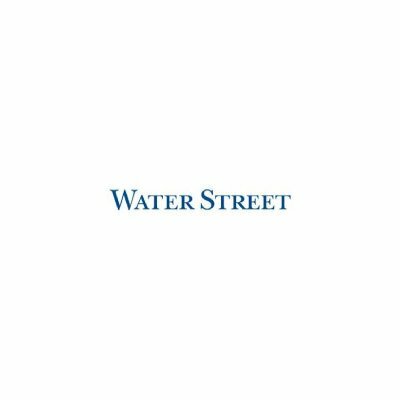 Prettybrook co-invested when the company was formed in 2014 when Water Street partnered with Walgreen Co. to invest in its onsite healthcare subsidiary, Take Care Employer Solutions. 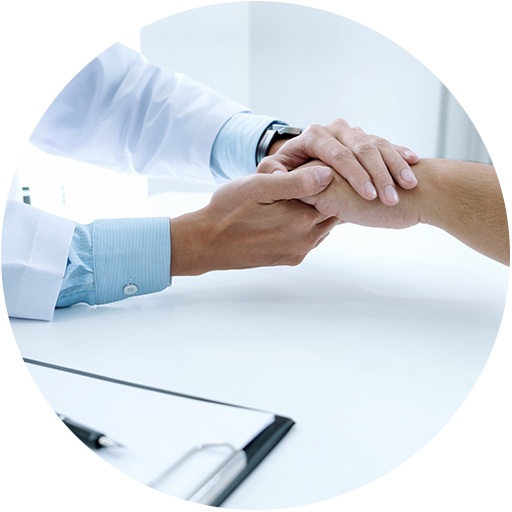 It was simultaneously merged Take Care with CHS Health Services — bringing together two of the most experienced worksite providers in the industry. Stuart Essig served as a St. Jude Medical director since 1999 until it’s sale to Abbott Laboratories in 2017. 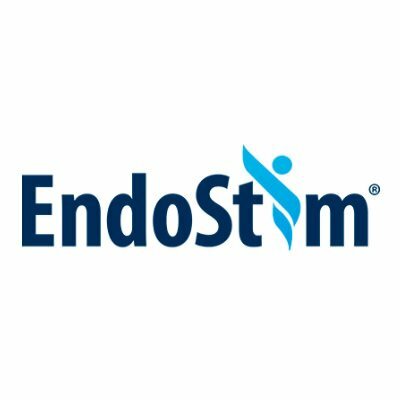 Stuart Essig served as a Director of this Fortune 500 orthopedics company from 2005 to 2008. Stuart Essig serves as a Senior Advisor to this private equity firm. Towerbrook has over $6 billion under management. 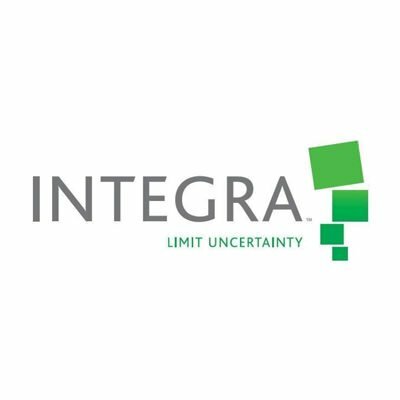 Stuart Essig serves as a Senior Advisor to this private equity firm, which has over $2 billion under management. 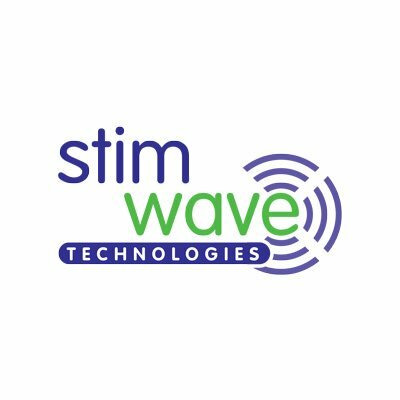 Stuart Essig serves as an Executive in Residence for this market leading venture capital firm. 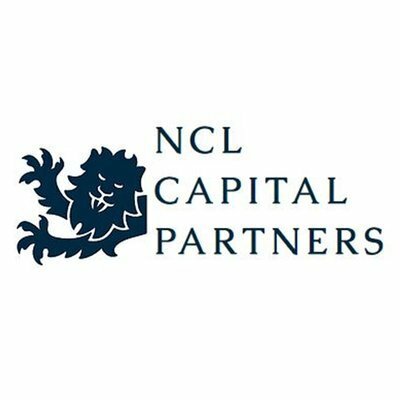 Stuart Essig serves as a Venture Partner for this Munich based pan-European venture capital firm focused on healthcare. Stuart Essig served as Director, Treasurer and on the Executive Committee of the Medical Device industry Manufacturers Organization. 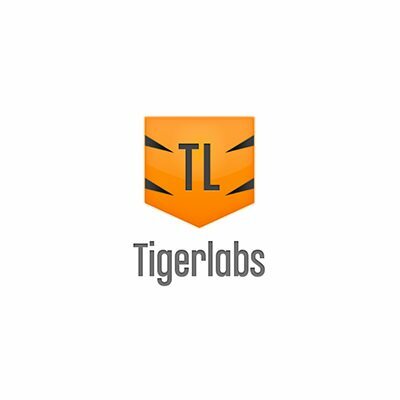 Erin Enright and Stuart Essig were founding members of this Princeton based healthcare information technology accelerator. Ms. Enright served on the Board of Directors from 2013 to 2018. 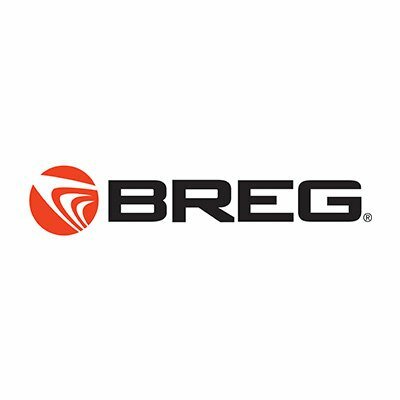 Erin Enright served as a Director and on the audit committee of this publicly traded leading manufacturer and distributor of dental lasers. 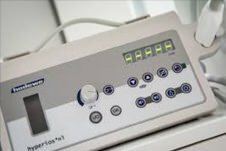 Stuart Essig served as a Director of this manufacturer of disposable anesthesia devices from 1998 to 2002. Stuart Essig has served as an Idexx director since 2017. Erin Enright has served as a director since 2018. Enright has served as a director since 2018.